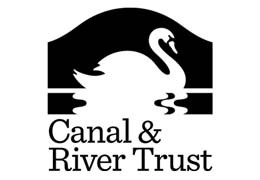 This water quality improvement works focused on installing reed beds at sites in Winsford and Northwich where combined sewage outfalls lead to poor water quality in the river. In total, 500 metres of reed bed were installed and early indications are showing that they are having positive impacts on local water quality. Reed beds will also support the overall biodiversity of the river. The new beds help to soften the edge of the river and provide cover, nesting and foraging habitat for a wide range of wildlife. The improved water quality of the river will also benefit people living alongside it and those who use the river for recreation.